We Buy Houses in Highland, CA Fast for Cash Without Stress or Hassle! Sell Your Highland, CA Home Fast for Cash! Here’s How our Process Works. Contact us Today for a Fair All Cash Offer for Your Home in Highland, CA. When you’re looking for a quick, safe, and easy way to sell your house fast in San Bernardino County, look no further than us. 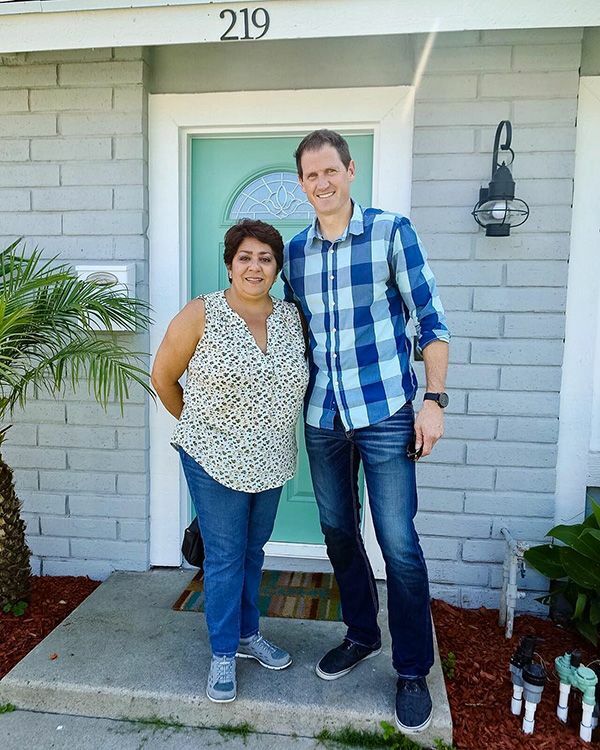 For more than 10 years, So Cal Home Buyers, has helped individuals and families in Highland and the greater San Bernardino county area, sell their properties for fast cash without the stress or hassle of the traditional real estate market. The market in Highland isn’t perfect, but it’s far from problematic. The average property values sit around $320,000. While they’ve fallen from $355,000, they’ve certainly significantly recovered from their low of $169,000. Value recovery happened quickly and steadily in the market, and is projected to continue by 4.1% into 2019. It could be a number of years before homes return to their previous highs, but the market conditions allow for this kind of recovery. 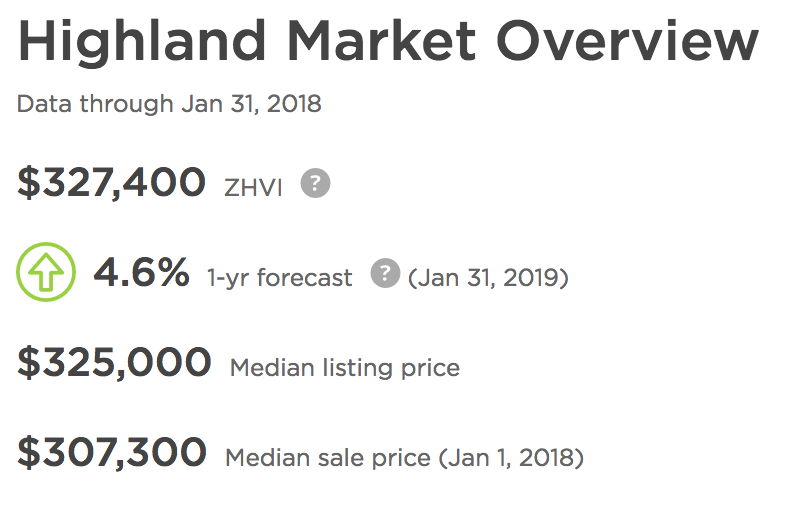 Highland is a healthy market. It has a slight leaning towards sellers, which means the buyers are there. Competition is relatively low, and homes are selling. About 10.5% of homes still sell at a price cut, and this is a slightly troubling figure. The reason that houses are selling and the market is doing so well is that many homes in Highland list for less than what they’re worth. When price cuts and realtor fees are figured in, sellers aren’t benefitting very much from the deals they make. As far as foreclosure goes, Highland sees a fair number. 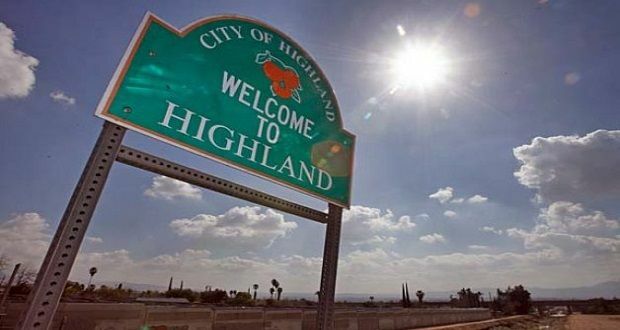 Three in every 10,000 homes in Highland will experience foreclosure, which is slightly higher than the national average. Foreclosure isn’t the end of the world, and its negative effects on a homeowner’s financial history can be avoided if the home is sold before the foreclosure is completed. We buy old houses, condos, land, multi-family homes, mobile homes, commercial projects, and brand new properties. We’re in the business of buying property, no matter what that property happens to be. If you own an unconventional property that you’re looking to sell, contact us. Chances we, we’ll be interested in preparing you an offer. If your house is in very bad shape, you’re probably going to have trouble finding the right buyer. It’s very expensive to get a long list of repairs done, and we know that most homeowners aren’t working with that kind of budget. We buy your property as-is. It doesn’t matter if it is ancient or run down, we’ll offer you cash for it. You’ll never see a bill for any of the work we need to do. We’ve planned to take care of all of the costs by ourselves. We acquire properties and restore them to their original state. We make a competitively priced offer for your home based on its current market value. We don’t have to wait on loans, and we don’t care if your house is move in ready. We’re a lot less picky and demanding than buyers on the regular market. We can move faster, and we don’t require much from you. Realtors want a lot from you. Their process can take months. They’re going to want you to do a few things to get your house ready, including repainting and fixing things that need to be repaired. 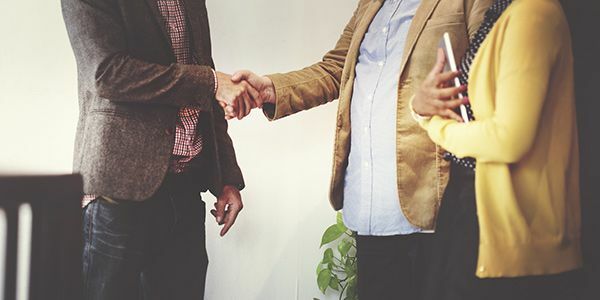 When they finally do find you a buyer, they’re going to take out a substantial commission for their services. Realtors take a lot of time and money. When you work with us, the sale is quick. You ever have to pay a fee, and there will never be other people who need a cut of the deal. A lot of homeowners find themselves in awkward situations. They’re trying to work out a short sale, attempting to find a buyer before foreclosure takes over, or they need to sell their home because they can’t afford to repair the damage. We’re always interested in purchasing these properties. We’ll even purchase rentals from landlords with bad tenants. We can help you save your credit rating when you’re in a financial crisis. We’re open minded buyers. When you need to sell your house in a matter of days, we are there to make it happen for you. Since we’re private buyers with cash looking to make a direct purchase, we can cut out the bulk of the sale process. If you’re in a huge rush, we might even be able to close the sale sooner. If you need to wait until you’ve found a new place, that’s alright, too. We’ll move as quickly or slowly as you need us to. Once you’ve sold your property, you’re going to need to move. If you’re selling your home to avoid foreclosure or settle a debt, you have to pay off the lender. We’ve got cash, and we’ll give it all to you. Since we can close quickly, you can move on quickly. Everyone wins, and it’s never been faster. We’ve been very passionate about helping our community for over a decade. We see property owners as more than just a business opportunity. We know everyone is a real person in need of our help, and we respect everyone’s personal situations. Our office is located in Murrieta, CA. We can travel anywhere in So Cal to meet with you. We understand that some homeowners are hesitant to work with remote buyers they can’t meet with in person. We love our community, and that’s why we’ve stayed here for over a decade. We’re only a 49 minute drive way from Highland. Service is very important to us. We’re proud to have created one of the easiest home sale processes, and we’d love to prove to you exactly how that process has cemented our great reputation. When you want to get started, you can use the form below to contact us. One of our professional staff members will review your information, and prepare a quick cash offer on your house. You can also call us directly at 951-331-3844 to get in touch with us immediately. We’d be honored to work with you.